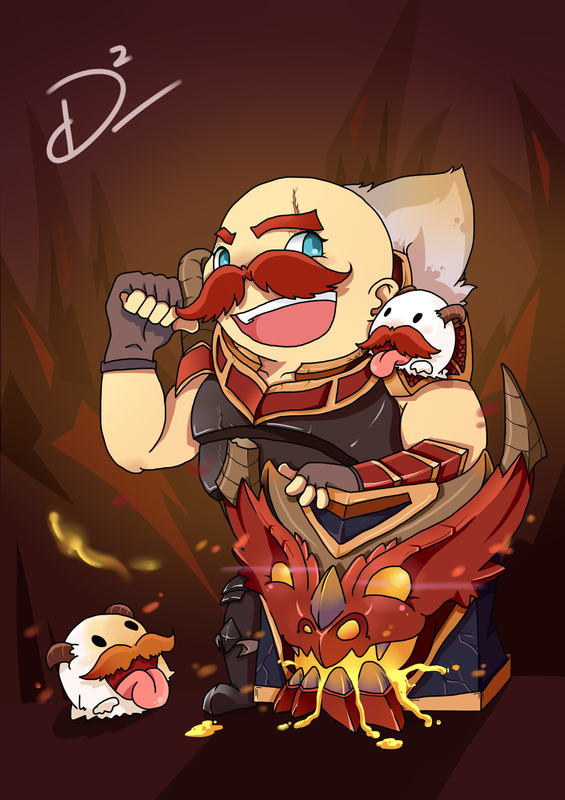 This morning's red post collection includes a look at the tentative Karma changes that will be hitting the PBE soon, Riot Velocity and Meddler with context on the upcoming 5.9 Zed R changes, tons of cosplay and fan art to celebrate the one year anniversary of Braum's release, and more! Following up on his comments yesterday, ricklessabandon has tweeted out a tentative set of Karma changes that will be testing on the PBE very soon. 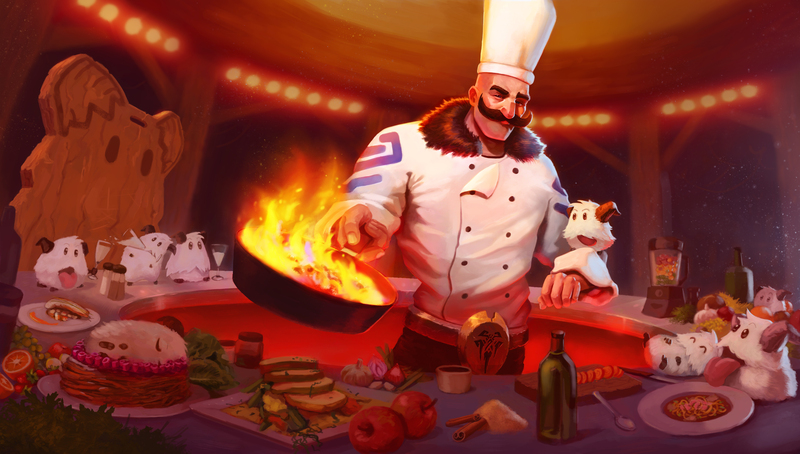 "karma changes we're working on should hit the pbe when it switches over to 5.10 content. not sure exactly when that is, so i guess i should…"
 "below is a quick list of the stuff we're currently testing. (this is not polished and is -highly- subject to change.)" "if you're interested, i encourage you to check them out when they hit pbe and let me know what you think~"
Following Vesh's comments yesterday, ZenonTheStoic popped in to a reddit thread asking why Urgot still needs a rework when he has seen a lot of recent popularity. 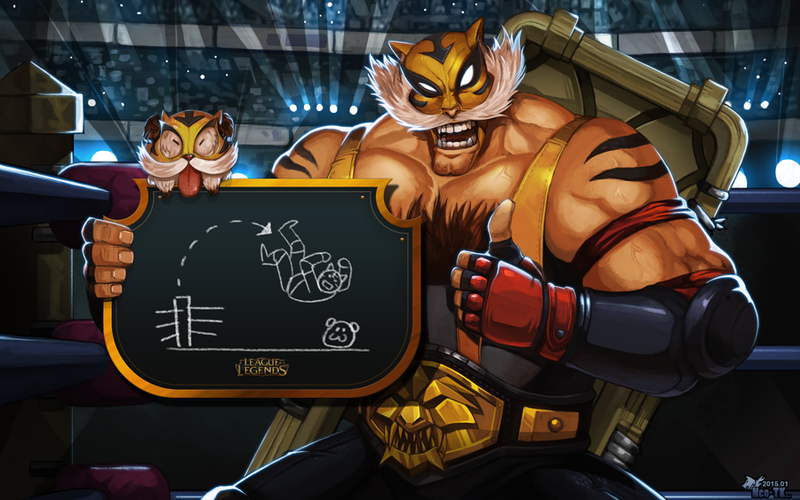 "The rework is needed much more now that this awful to play against champion is so popular. 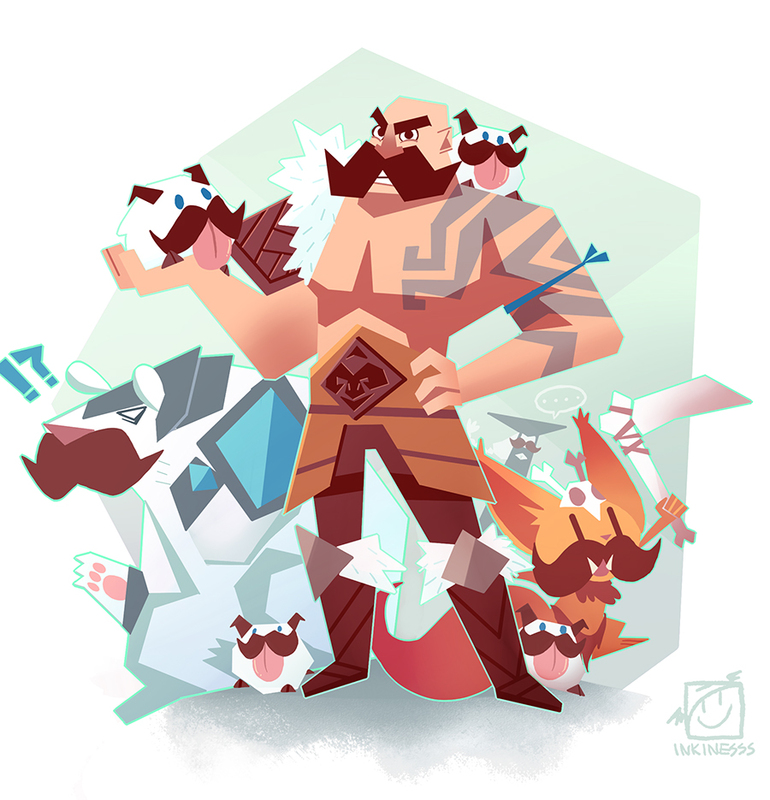 We do not rework champions because they are weak or unpopular. 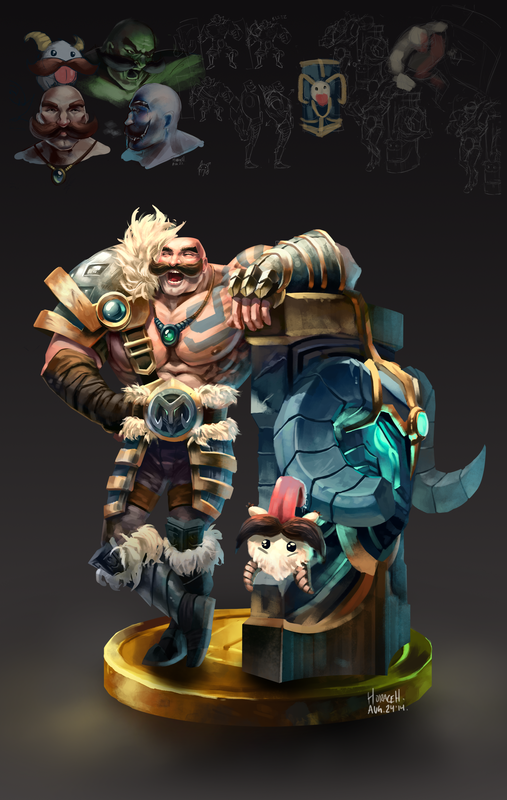 We rework champions because they are bad for the game. Sometimes that leads to them being unpopular, and sometimes we nerf champions that are bad for the game and popular to alleviate the pain until we can rework them, but make no mistake on why we rework. Urgot has an invisible passive that means he just wins trades without having to do anything special. 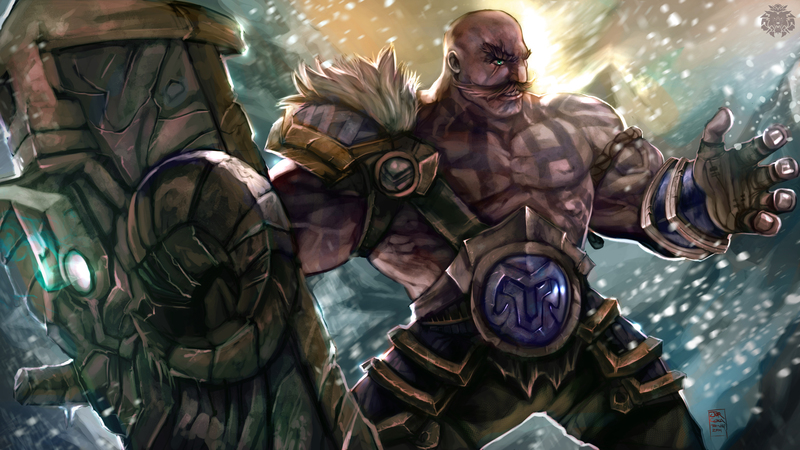 The enemy gets no play around it, they are just weaker when they fight Urgot. The combination of his base kit means that if you ever fail to dodge his aoe skill shot, he not only gets to do guaranteed damage to you until you leave his range, he also gets to slow you with this guaranteed damage so you cannot leave his range. 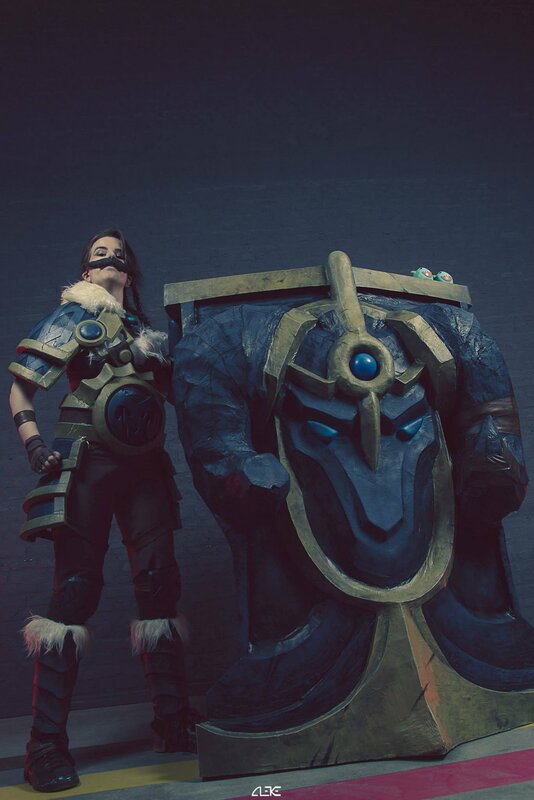 There is unfortunately no eta yet on the rework, but Vesh is making a very cool kit. 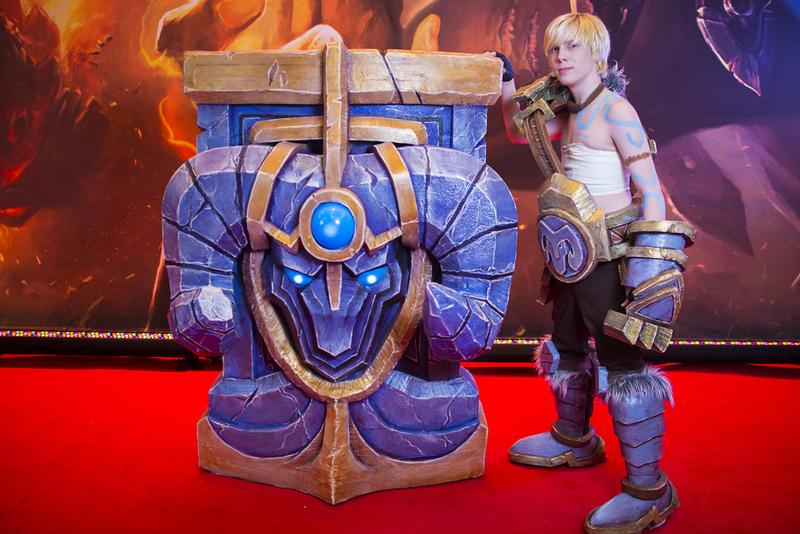 He already made one awful to play against champion much more interesting with his Soraka rework, so I have high hopes." "I can speak to that because I worked on his rework. Unpopular was never a consideration we thought about. 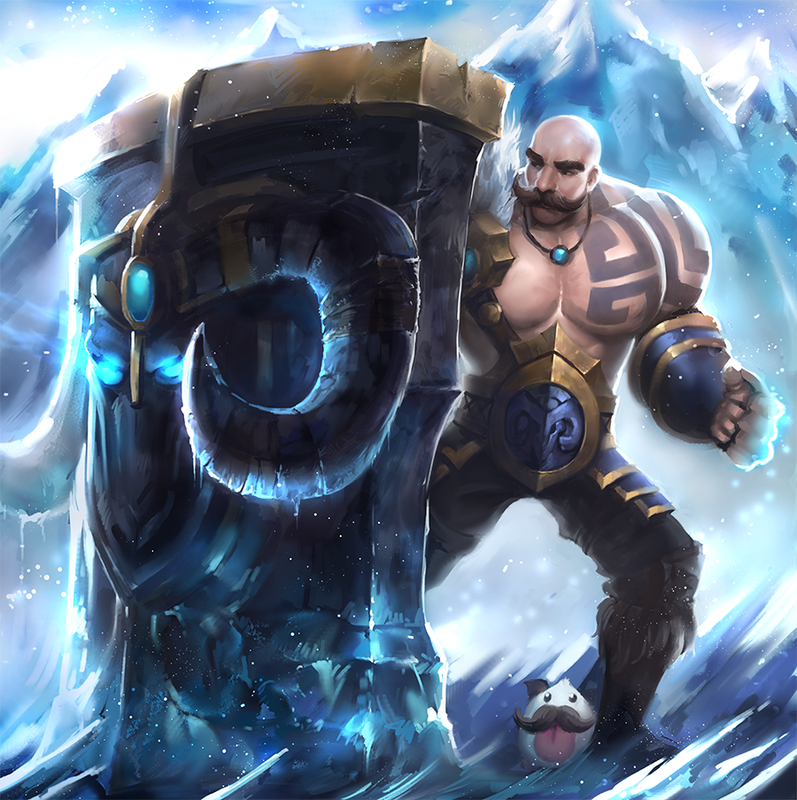 Old Xerath was clunky, yes, but more importantly he was just bad design. He was an artillery champion with a skillshot fantasy who could just puke his impossible to miss R on any target because he gained magic pen. He just didn't work. If you want to read more on why we reworked Xerath, I did write a dev blog about it at the time: [link]"
Riot Velocity also popped on reddit to discuss the upcoming Zed R change in 5.9 - Zed's R now has a 1 sec cooldown before it can be reactivated to return to R's shadow." "Hey all, just wanted to weigh in with some perspective on why we're making this specific change to Zed. There has been a lot of great discussion in this thread, and I think a lot of great points were made. I'm not here to discount anything any of you had said, merely just to provide additional context for any seeking it. We're looking to add some counterplay onto an otherwise very frustrating (in some cases) character, while leaving his core identity intact." R - Death Mark EMBRACE THE SHADOW :: Now has a 1 second cooldown before it can be reactivated to return to Death Mark's shadow. If I'm not mistaken that's what you're suggesting in your first sentence? This isn't a global lockout from all of his shadows, merely a 1 second lockout from reactivating his ultimate to return to his shadow he placed when casting it." "We have been testing a Zed nerf, where there's a one second delay before he's able to reactivate his ult. Goal there's to add a slightly longer response window to Zed's all in. Not sure off the top of the head if that's in 5.09 or being tested further in 5.10 (think it's 5.09 and going live soon, not 100% sure though). If that change results in a healthier play pattern for Zed, but leaves him too weak, that would also give us the opportunity to put a bit of power into something else instead"
"Really proficient Zeds currently get their burst combo off on a target extremely quickly (0.25-0.5 seconds at a very rough guess), so this is adding a noticeable amount of extra time in which Zed can attacked by his victim or their nearby allies. His damage shouldn't be affected, so he'll still get the kill if he was going to previously, but he'll be at greater risk of dying for it, so will either have to pick his engages more selectively or be willing to trade himself for the target sometimes. How much of a power change that results in is open to debate of course, I'd certainly expect to see some drop in his performance though, especially as people adapt to the change." "If it works out well on Zed we'd consider adding it to Le Blanc and again, if appropriate, put power elsewhere instead. Would want to see how it affects Zed first before doing that assessment though." If you make your way to Tristana's champion page or select Rocket Girl Tristana in champion select, you'll notice it says she has chromas available for that skin but none have been previewed or are available for purchase. "Hey, thanks for posting. 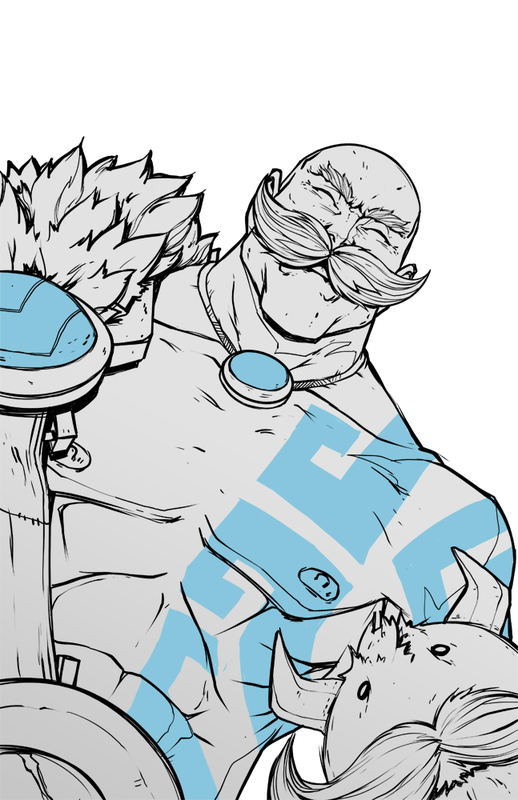 Rocket Girl Tristana chromas were initially planned but had to go back to design. Sometimes, the particles don't quite jive with the skin colors, and some retuning/rethinking is needed. Hope this clears it up :)"
While the 2015 Mid Season Invitational has concluded, the theme music has been added to Riot's soundcloud! Speaking of, don't forget there are two flex price MSI bundles available through May 15th! 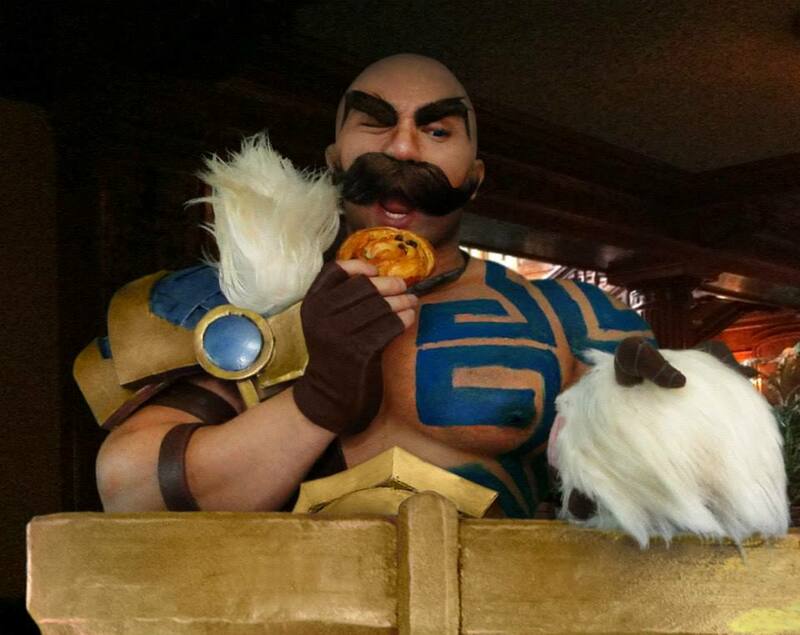 May 12th marked the one year anniversary of Braum's release and to celebrate Riot Jynx posted up a cool collection of Braum cosplay and fan art! 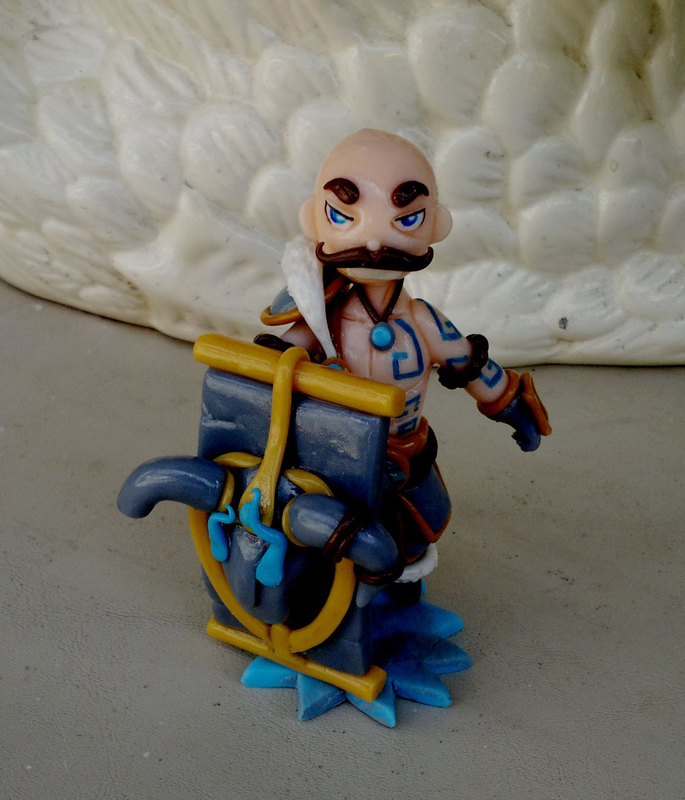 "To celebrate Braum’s birthday, check out these awesome community creations featuring the Heart of the Freljord himself! Click on the artists’ names to see more of their work."